The High performance LingLong CrossWind HP010 tire for passenger cars delivers excellent all season performance on the highway. Its wide circumferential channels provide effective evacuation of water to improve resistance to slipping in wet conditions. The optimized ribs and block arrangement reduces noise and enhances ride comfort. On dry surfaces, the rigid highly angled blocks provide increased grip as well as lateral stability. Robust tread compounds deliver excellent service life and traction. 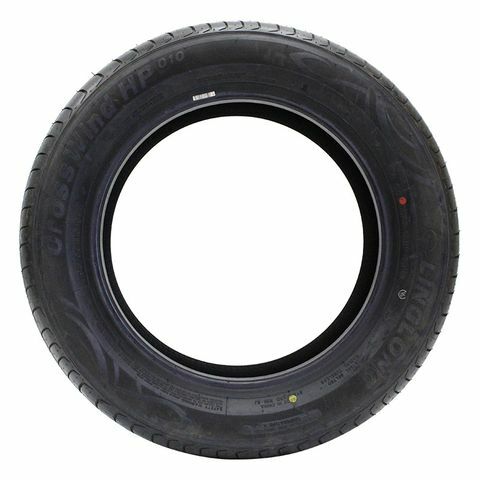 P205/65R-15 N/A 1,477 lbs N/A N/A N/A N/A N/A 26"
Purchase includes the LingLong HP010 tire only. The wheel rim shown in the picture is not included. Picture provided is a stock picture from the manufacturer and may or may not reflect the actual product being ordered. All LingLong HP010 tires are continuously developing with manufactured improvements. With that said, Simple Tire and the manufacturers have the right to change these tire specifications at any time without notice or obligation. 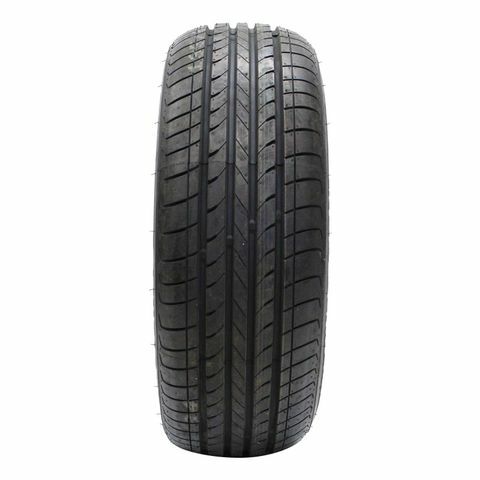 Please Note: Specifications of the LingLong HP010 tires shown above are listed to be as accurate as possible based on the information provided to us by LingLong tires. The best tires for the price!! The guy at mr tire said I don’t know about these!! 30 k later he was shocked at how well the tread. Life is!!! By submitting a review, each person received a sweepstakes entry. 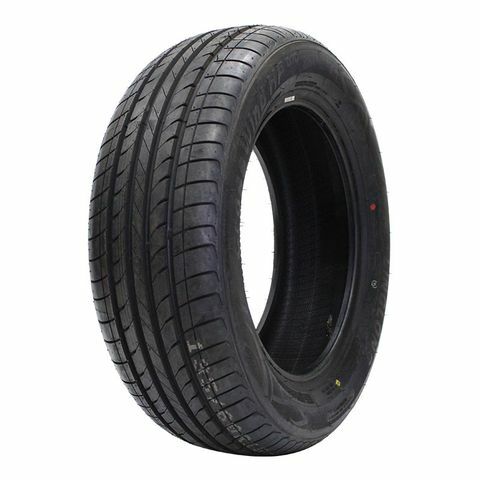 Bought these for an AWD Jeep overland to replace worn Firestone destination Le2. She (mom) bought them under the impression they were "crosswind" (not "linglong") but only got two (that's a no-no) so I grabbed her two more from this site, hence the review. I had my doubts about the Chinese make of these tires, and they were verified this last snow storm. I mounted and balanced the tires miyself, which was uneventful, and unlike other cheap tires I've mounted, they didn't require a bunch of weight to balance, which was nice. On a wet road or dry they ride average, but today In even a small amount of snow, when hitting the gas from a stop, the Jeep decided to go sideways as opposed to frontways. Quite significantly, might I add. The worn out destinations probably rode about the same in the snow. The stopping wasn't terrible, but seemed like the Jeep was relying on the ABS more than before, which is subjective, but an educated opinion, nonetheless. For the $75 ea as opposed to $125, I certainly got what I paid for (trash). 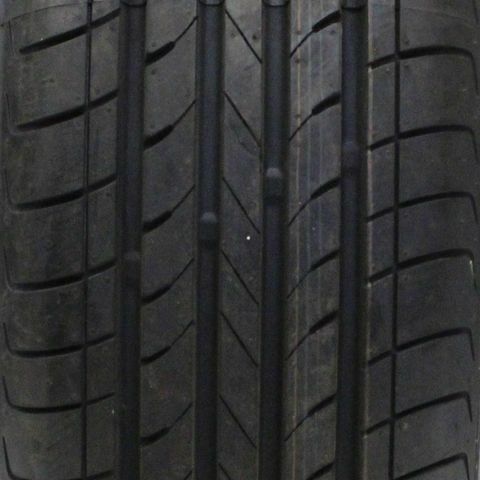 If she wasn't actively shopping for a new car at what is now the end of the New Englan winter, I would be actively shopping for replacement tires. Only buy these if you live in a warmer climate. You get what you pay for. I've only had them on for a couple of months, But they ride good, with no excessive noise, good in the rain. And that works for me. The low rating for winter could be do to living in Florida and it's May and June. Maybe you shouldn't force that rating.?? ?